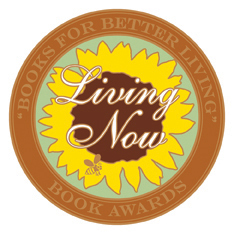 Bronze Award Winner Living Now Book Awards – Meditation / Relaxation Category – This. Only This. Our thanks to the Living Now Book Awards for selecting “This. Only This.” as the bronze award winner in the Meditation / Relaxation Book Category.